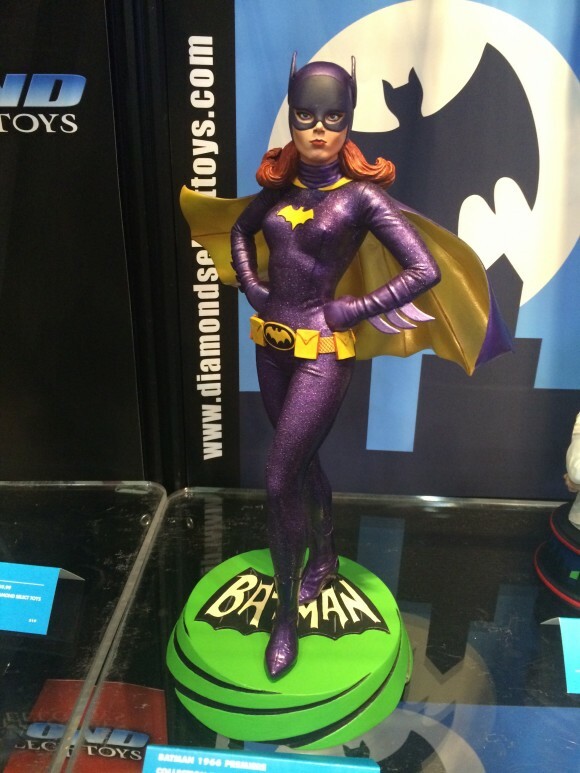 Diamond Select Toys has released the FIRST LOOK at its forthcoming Yvonne Craig bust — and we take you into Batgirl’s secret lair! Welcome back to BUILDING BATMAN ’66 — our ongoing look at Diamond’s series of busts based on the TV show. Diamond has released the first image of Batgirl — and we’ve got sculptor Jean. St. Jean and designer Barry Bradfield to tell you more about it. The bust will be limited to 3,000 pieces and will run in the typical $60 range, depending on where you get it. It’s due out in the spring. Part 1. BUILDING BATMAN ’66: From Sketch to Sculpt. Click here. Part 2. Egghead. Click here. Part 3. Batman. Click here. Part 4. Robin. Click here. 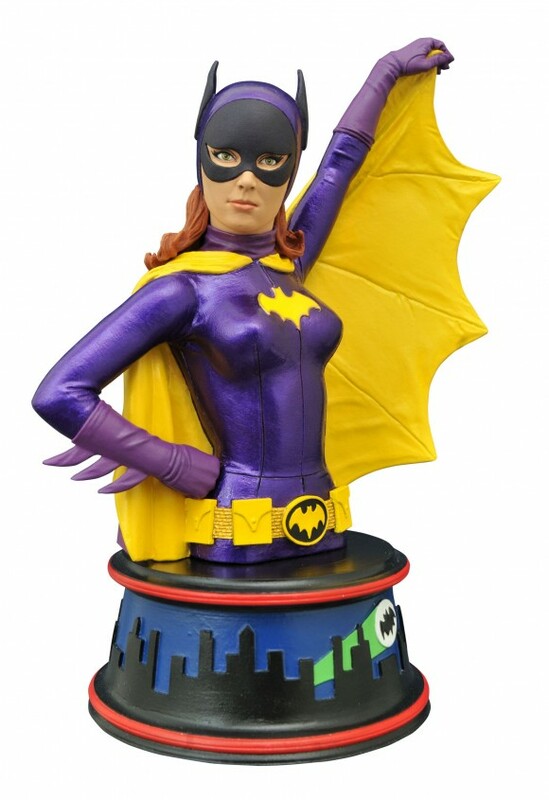 — The Making of Diamond’s Yvonne Craig Batgirl Statue, with Clayburn Moore. Click here. — The Making of Diamond’s Julie Newmar Catwoman Statue, with Clayburn Moore. Click here. Dan Greenfield: Why this pose? Jean St. Jean: Originally her pose was hands on hips, but Clay Moore ended up doing that for the statue, so I suggested we use this pose, which I’ve always loved and is pretty iconic. It captures her sensuality, playfulness and confidence all in one! Barry Bradfield: The original pose was of her with her hands on her hips, which is usually how she’d stand to address the villains before a fight broke out. 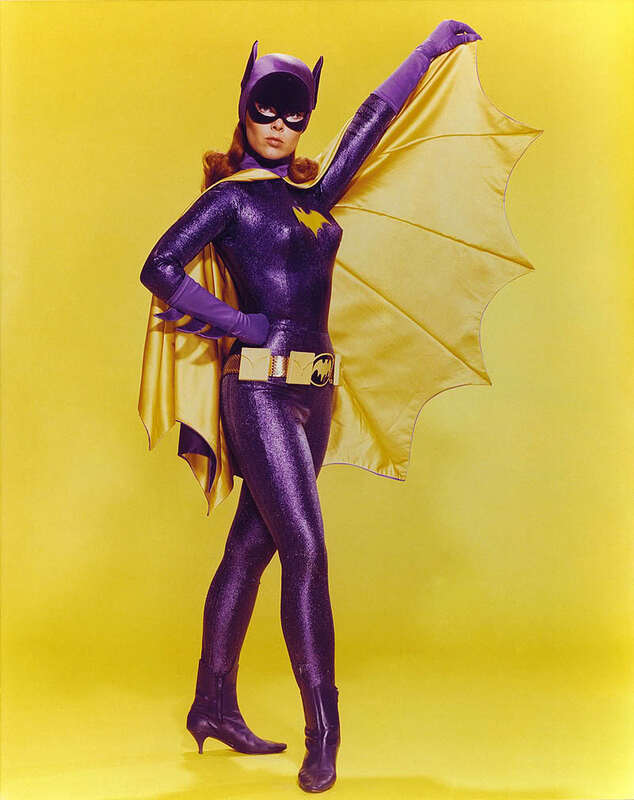 For some reason, that’s what I remember about Batgirl the most. She held a certain kind of confidence that even Batman and Robin didn’t. That pose was reworked into the full-body statue in the end. 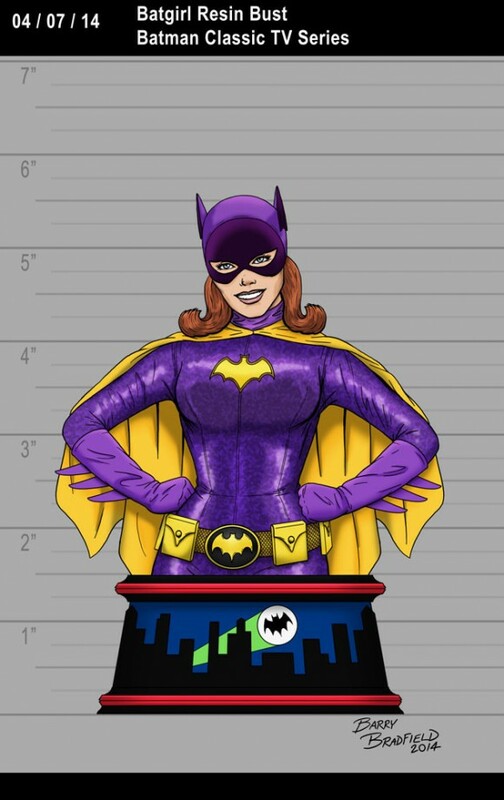 Dan: Batgirl is one of those figures whose textures and costume details are pretty precise. How did you nail it? Jean: I did a lot of research rewatching the episodes and online to make sure the cowl was correct. The earlier version of her cowl was very different and the back of the cowl has a specific point to it that is missed a lot of times. On the utility belt for Batgirl and the Dynamic Duo, I fabricated the elements separately to keep them tight from show reference, being careful to match all the dimensions of buttons, buckles and textures. Keeping the mechanical elements crisp creates a nice contrast with the soft female form and organic flow of the drapery. Barry: With characters from live action or animation, an artist’s interpretation may not necessarily get across the feel of the source. Drawing what is actually on the screen other than one’s perception of what’s there is very important. So, it all boils down to going through the reference and grabbing the specific elements that make that version of a character unique. A bonus to this is it never hurts to have to watch episodes of Batman and call it work! Dan: What’s your favorite Batgirl episode? Barry: I think it has to be Enter Batgirl, Exit Penguin. It’s a great introduction to Barbara, and her addition really brought something different to the show. Alfred and Batgirl fighting the Penguin and saving Batman and Robin is such a great moment as well. Jean: Enter Batgirl, Exit Penguin. As a little kid I was so blown away to see her rotating make-up table reveal her Batgirl costume and lair! I loved to see her race across the animated intro on her cycle at the beginning of the episodes she would guest star on!